Is your family worth imitating? Discipeship is about whether you have a life worth imitating. Oikos [your extended family on mission] is about whether you have a family worth imitating. I wonder how many of us are living in such a vibrant, healthy, missional extended family (probably 20-40) that when people see it, they see a family they’d like to be part of. That when they see it, they’d want that kind of family, but could also model what they do in their family based on what they see in yours? What does the young adult ministry of the future look like? What summer webinar topics would you suggest? As you know, 3DM has started doing webinars in the last couple of months and we have seen quite a number of people attend these webinars. We’ve done them on church planting, how to use the Bible in a missional church, raising kids who love Jesus, marriage and mission and many, many others. We are looking to begin planning our summer webinar schedule and we’d love your help. What topics would you suggest we cover this summer? What would be most helpful? Would love any input you have! Feel free to comment below. 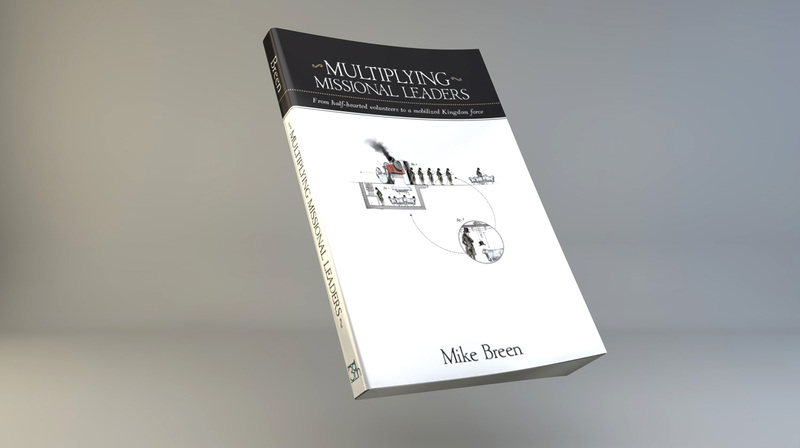 The following is a brief excerpt from my forthcoming book Multiplying Missional Leaders, which comes out at the beginning of May. We are starting a Missional Community with only 6-10 people. What should we do first to grow to 20-50? Today’s question is answered by Jo Saxton, who I’ve known for more than 17 years and who has served on my teams for almost that long. She is a BRILLIANT leader and today looks at how you can make the jump from 6-10 to a mid-sized group of 20-50. What should you concentrate on at the outset. 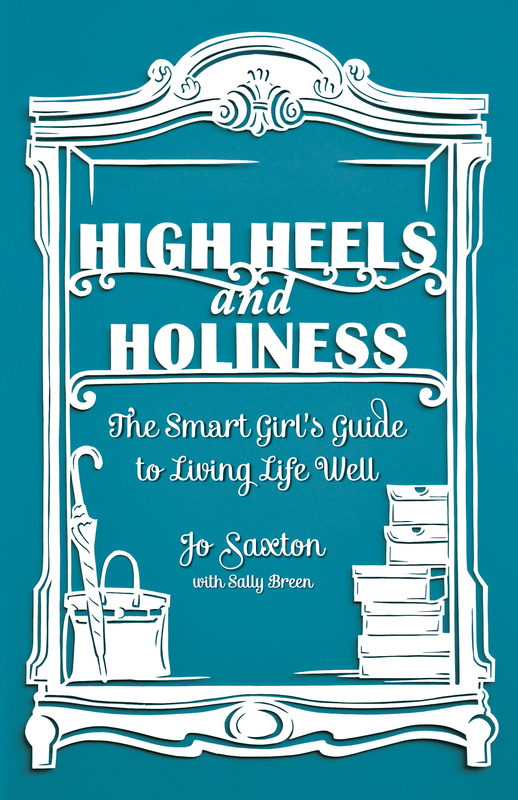 ALSO, Jo and my wife Sally are releasing a book next week in the UK that’s fantastic. It’s called High Heels and Holines. Definitely worth looking into getting this book.